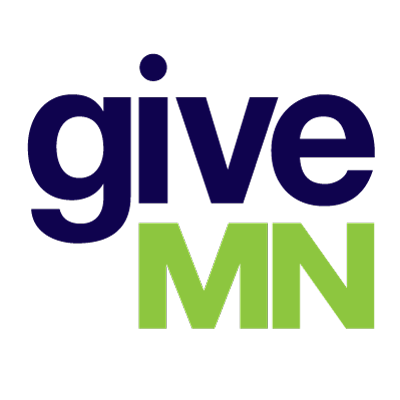 Today, GiveMN serves more than 10,000 nonprofit organizations and schools across every Minnesota county and more than 304,000 donors who have used GiveMN to make a difference in their communities. Organizations rely on GiveMN to help shatter old-school fundraising models and connect more givers with more causes than ever before. Explore GiveMN.org today. What organizations are listed on GiveMN.org?